We have no qualm admitting that these personal testimonies constitute the fuel that keeps us moving as motivated and enthusiastic individuals working to consolidate social enterprise as a research field and to create a vibrant community. 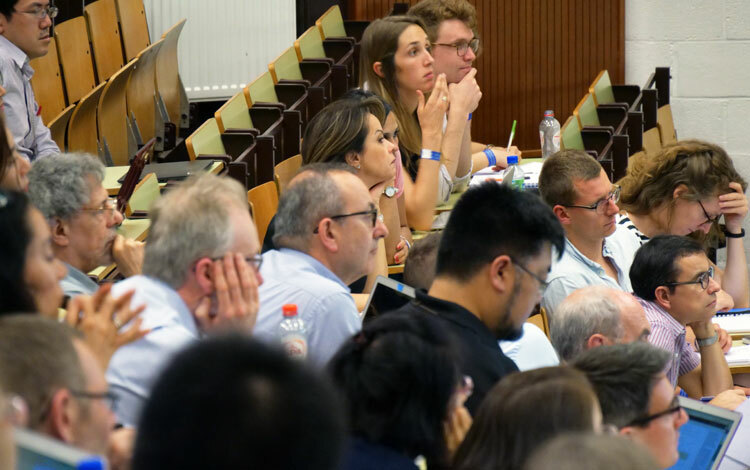 Last summer in Louvain-la-Neuve, while organizing our already 6th International Research Conference, we thought that it would be nice to share these testimonials with all our readers. So we asked three researchers from three corners of the world (HyungSik Eum from Korea; Catalina Quiroz from Peru; and Lauren Jankelowitz from South Africa) to share with us what the EMES conference meant to their personal and professional career but also any thoughts or feelings they wish to mention. The result is two posts that we will publish to remind us that at the end of every event, of every project, of every career, we are all people eager to share our humanity and sense of care with others. 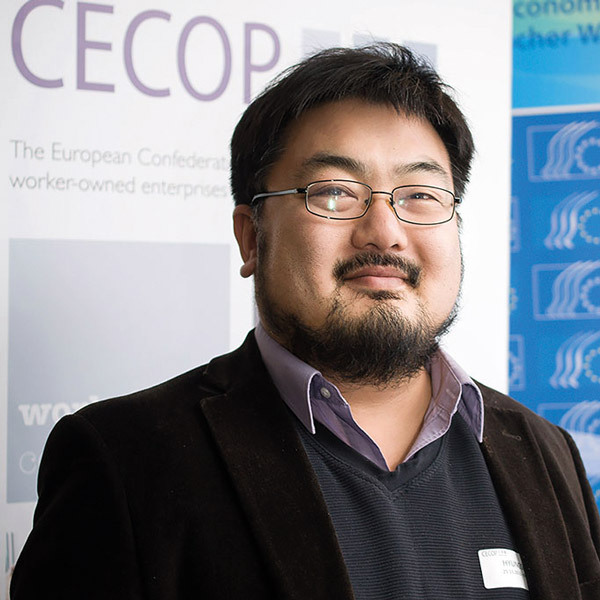 HyungSik Eum, originally from Korea, and currently PhD fellow researcher at the University of Liège, Belgium shared with us his impressions from the event. As he confirmed, he has participated on the several EMES international conferences, starting from 2008. His impression from this year’s event brought a sense of interesting advancements in the contents and debates. “Beyond enthusiasm and concern facing new social phenomenon and concepts, I could hear more introspected perspectives on the phenomenon, which relies on more solide theoritical foundation, well elaborated data and appropriate methodologies including comparative approaches. Thank you, HyungSik for your commitment to EMES and for sharing your thoughts and impression with us.